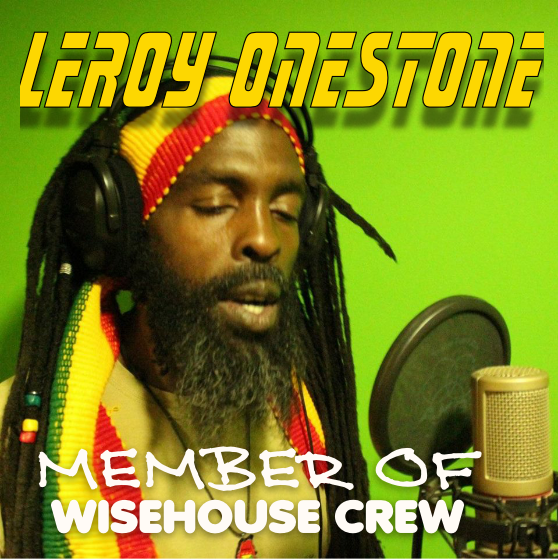 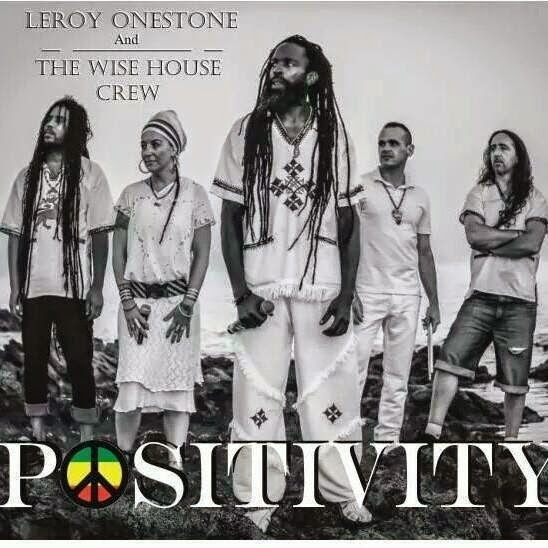 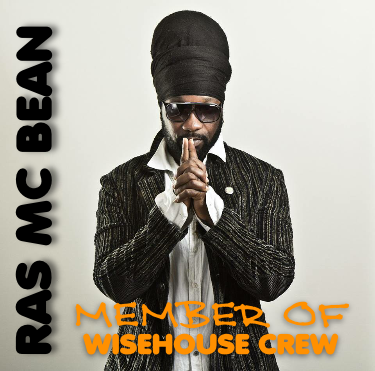 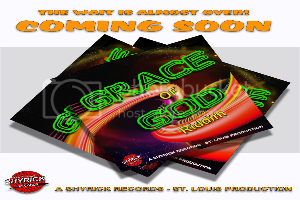 a collaboration of local and international artists like: Ras MC Bean -Empress Ayeola - King Jay - and Leroy Onestone who is the official singer of the band. 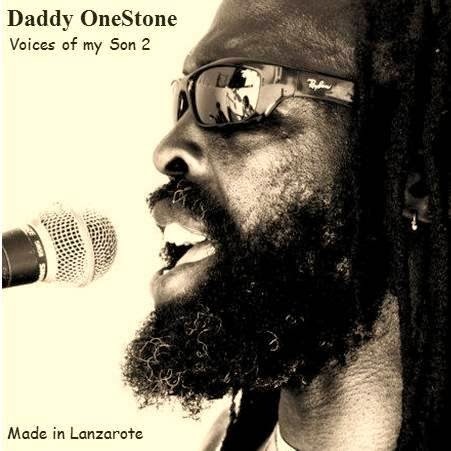 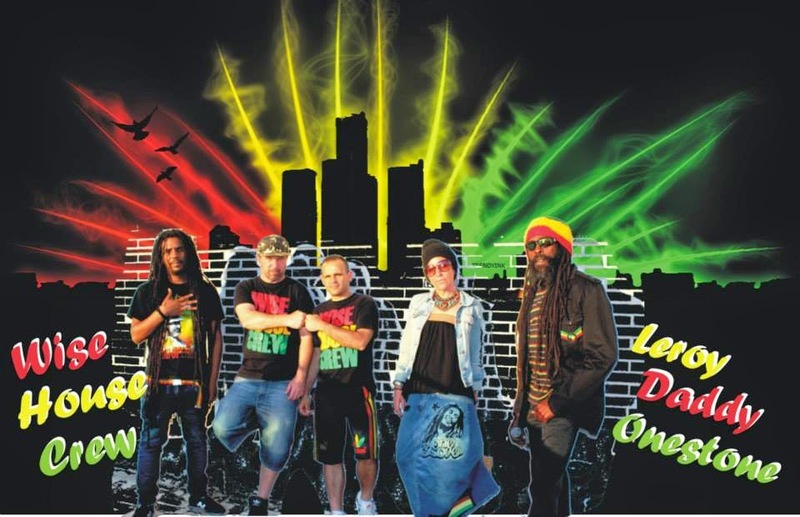 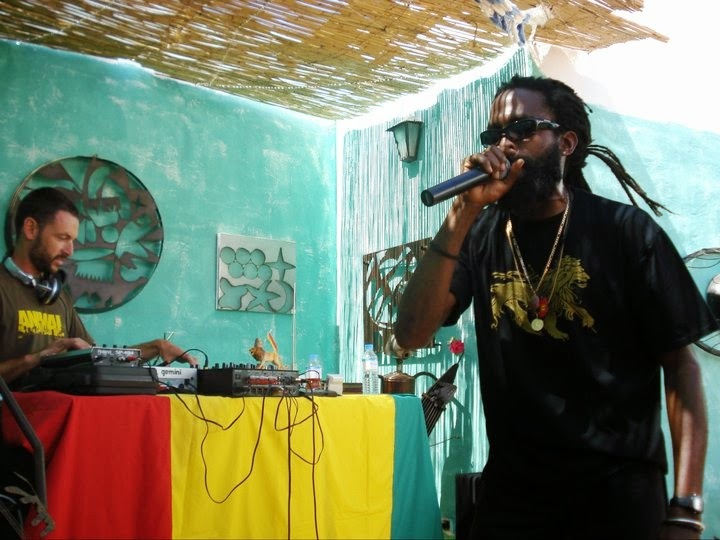 They have worked collectively with artists like: Lutan Fyah ,Ras Shilloh and Malijah. 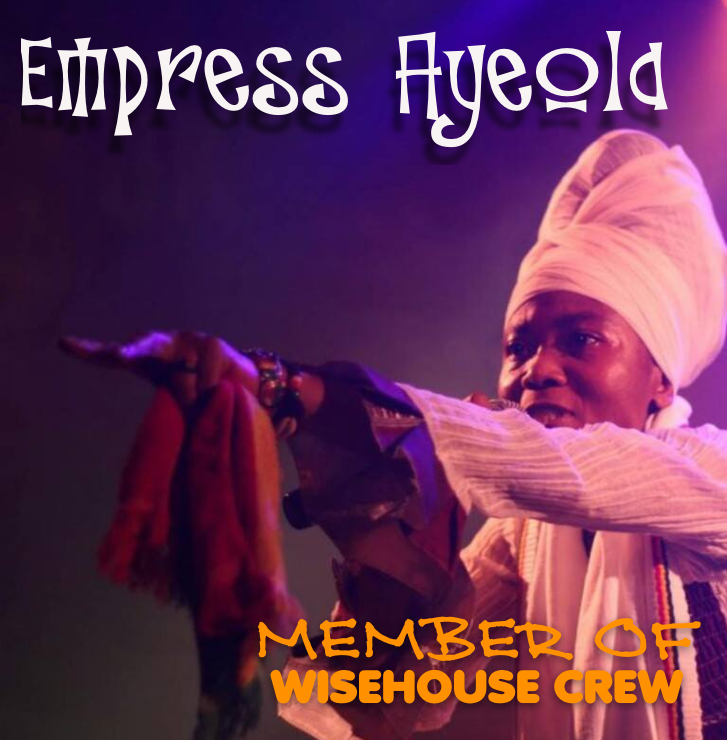 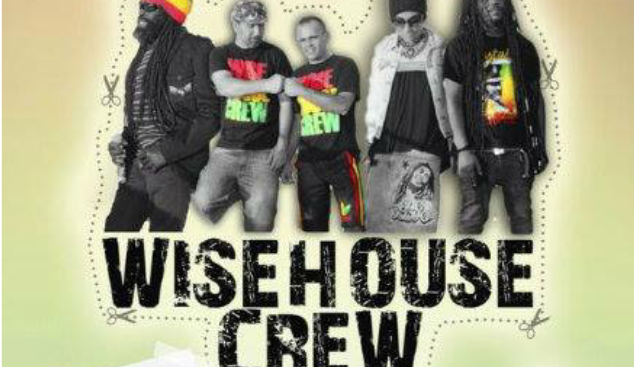 Wiseehouse became to be a solid band ,when they were chosen to work as a backing band for Prince Malachi .